Super Lumi Live is a deceptively simple yet challenging neon platformer with refined controls, a wealth of hidden depth and diverse challenges. Navigate through 60 unique levels to reach The Core and escape The Producer's insanity! A pre-alpha demo version of Double JUMP is out now! The demo has several levels from throughout the main game and a few bonus levels hidden away. Try it out! 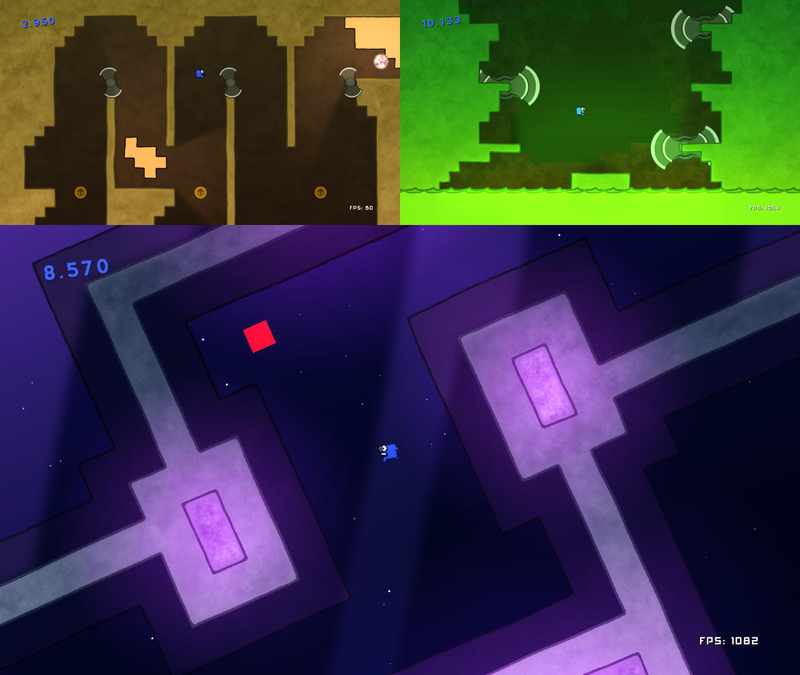 The demo has several levels from throughout the main game and a few bonus levels hidden away! Definitely giving this a try!